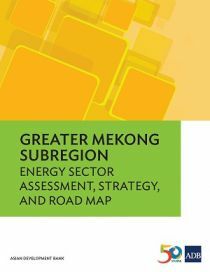 This energy sector assessment, strategy, and road map documents the current assessment and strategic investment priorities of the Asian Development Bank (ADB) and the governments of the Greater Mekong Subregion (GMS) countries in the energy sector. It highlights sector performance, priority development constraints, government plans and strategy, past ADB support and experience,other development partner support, and future ADB support strategy. It will be updated as strategic developments and program changes are needed, and will help provide sector background information for investment and technical assistance operations in GMS countries.